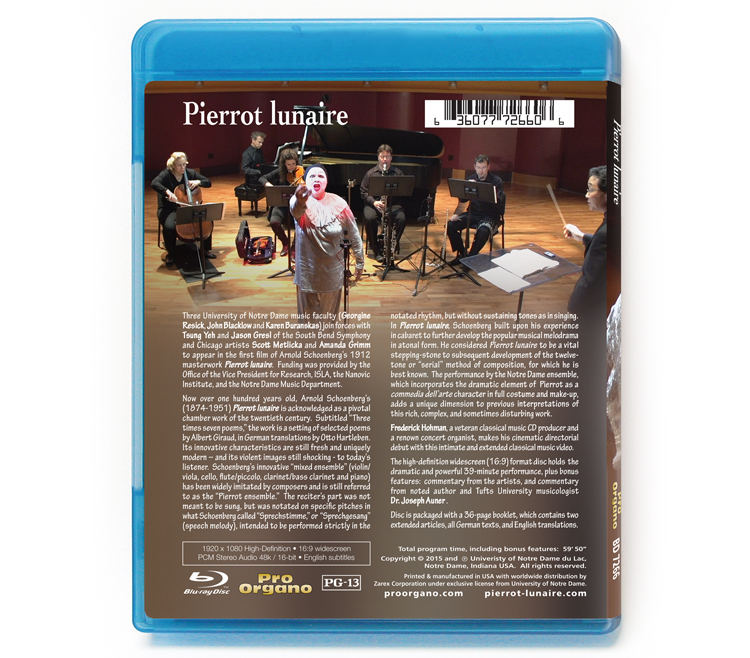 This Blu-ray Video disc contains a dramatic performance and interpretation of Arnold Schoenberg’s 1912 masterpiece, PIERROT LUNAIRE. 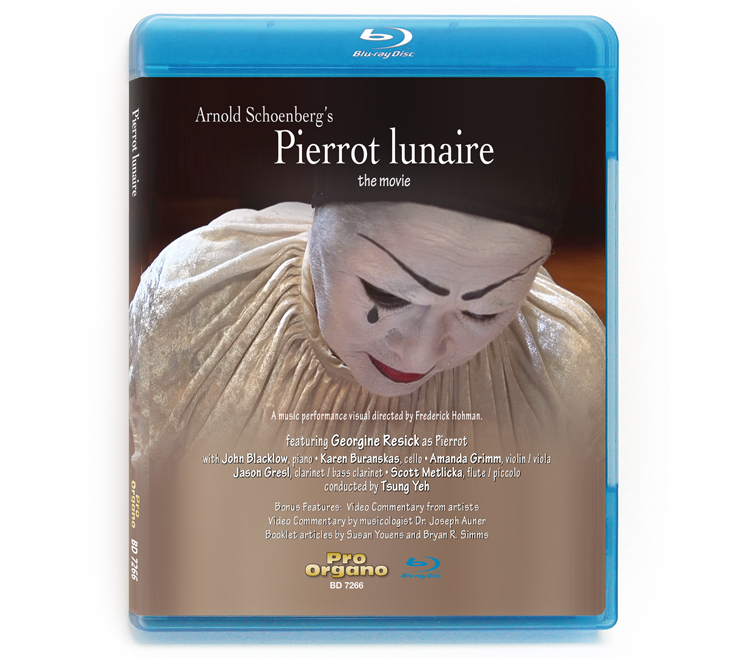 Pierrot Lunaire is a setting of 21 poems, translated from original French into German, and which are grouped in 3 sections of 7 poems each. The ensemble is a ”Pierrot” ensemble of 5 instrumentalists and 1 soprano vocalist, who sings in sprechstimme style. 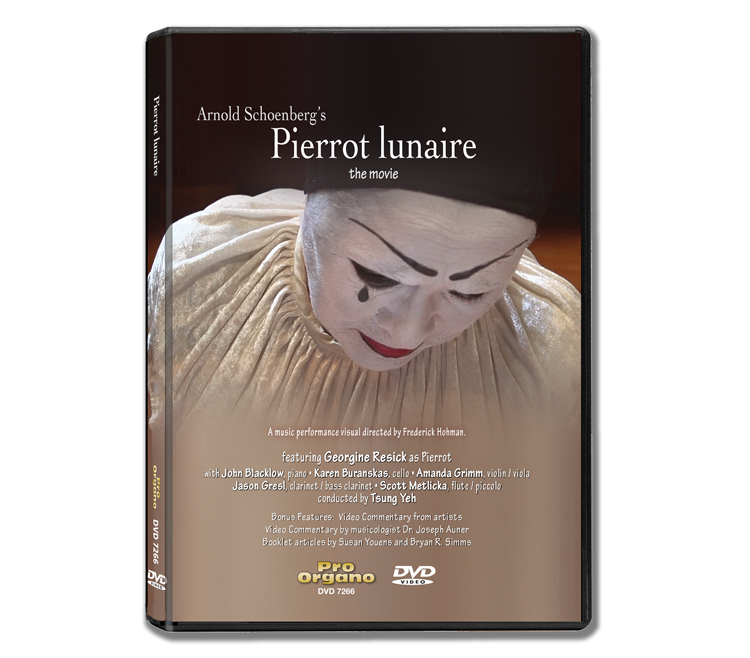 This new music video version is highly dramatic, with commedia del’arte costume, and while the interpretation does not conform to the composer’s directives, it is a PIERROT LUNAIRE for the 21st century. Performance time: 40 minutes, plus 30 minutes of special features. 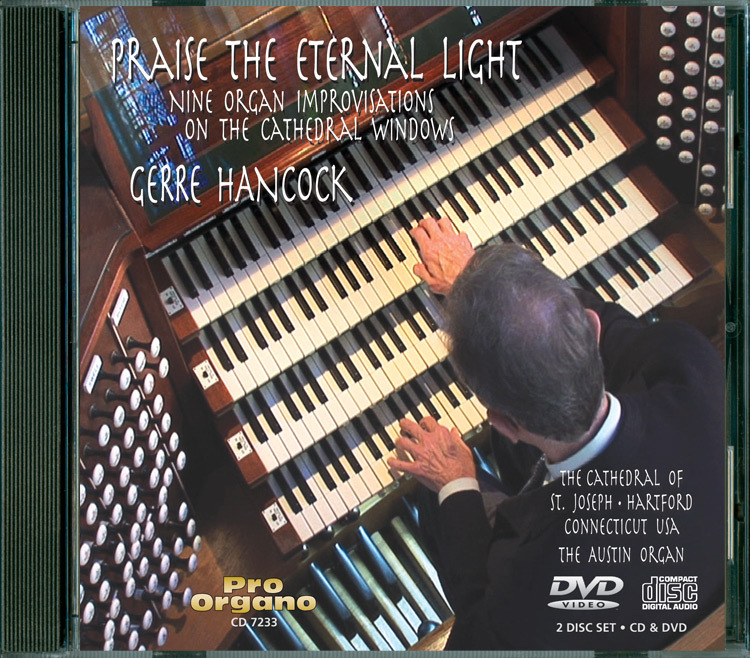 Produced in association with University of Notre Dame. Also available on DVD. 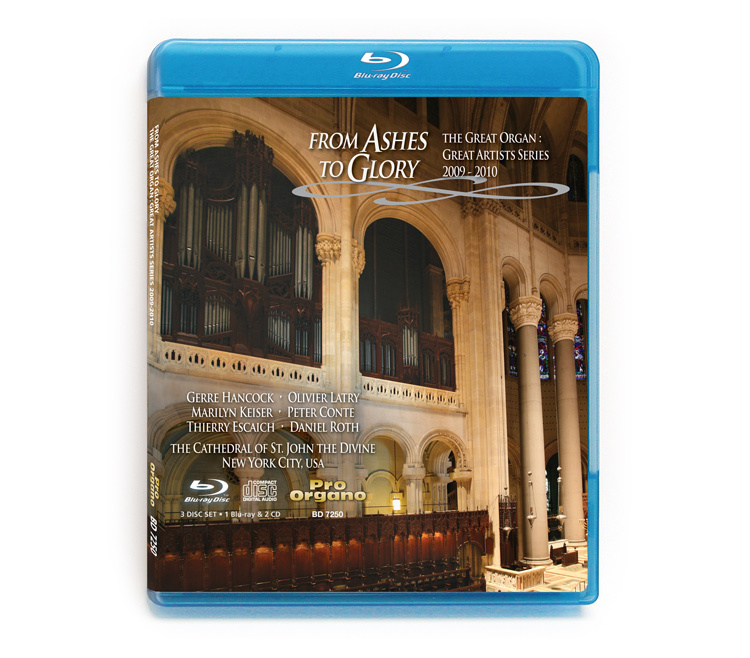 Blu-ray Disc. In Stock. Now Shipping.